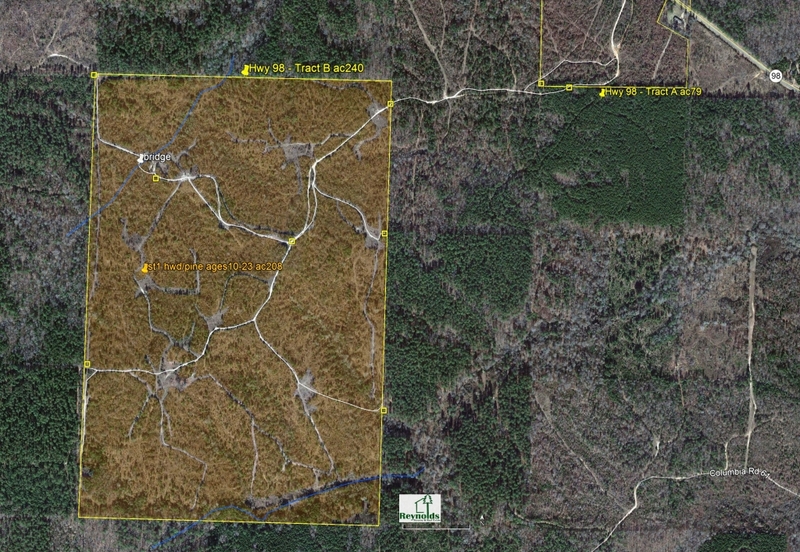 Reynolds Forestry Consulting (RFC) is devoted to excellence on private timberlands in pine plantation establishment. Site Preparation involves the preparing of land for the reestablishment of pine plantations in the following manners: minimizing competition, controlling debris and maximizing nutrient translocation through tillage. Mechanical site preparation is contracted through RFC. Chemical site preparation is contracted via a bidding system. Following the preparation of the sites, RFC oversees seedling acquisition, planting, follow-up treatments and survival/growth evaluations. Global Positioning Systems (GPS) is utilized for mechanical site preparation acreage calculation, assisting aerial applications, and mapping stand boundaries (refer to GIS Division page). Shearing is usually preceded by a final harvest/timber sale. Shearing is where the V-blade moves over the ground surface and severs all residual stumps, saplings and brush; much like an umbrella laid on its side and run in front of the dozer. This process dually reduces debris and competition. Shearing is usually followed by raking, subsoiling, plowing or various combinations. Raking is usually preceded by a shear. Raking confines the debris and leaves a pasture-like setting. Raking is recommended on tracts with an abundance of debris and past competing hardwood vegetation. Many people also include raking for aesthetical purposes. The remaining neatly rowed piles of debris can be burned following raking or left for wildlife benefits. Raking is usually followed by subsoiling or plowing. Plowing is usually preceded by a shear and/or raking. Plowing tills the soil to enhance nutrient translocation. 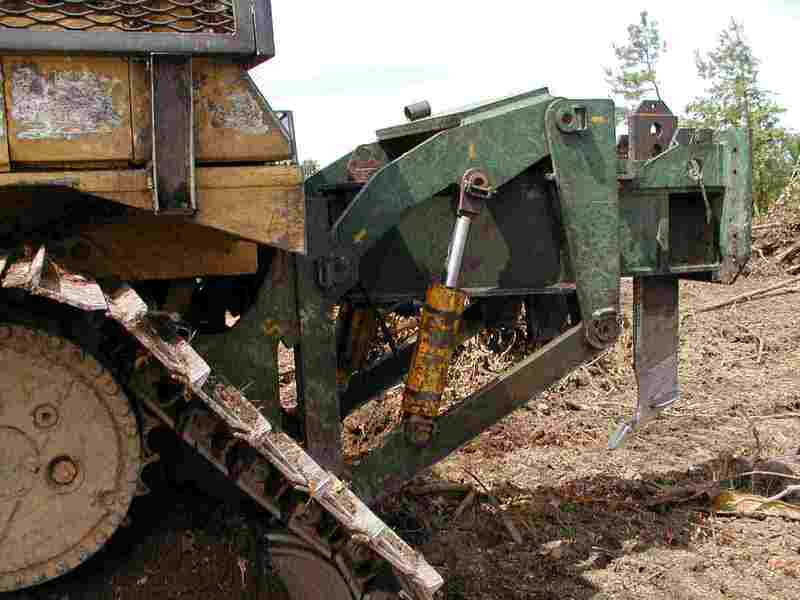 RFC uses a three in one 445b Savannah plow equipped with a coulter blade to cut roots and stumps, a ripper to loosen soil 18 to 24 inches below the surface, and two disks (36 inches) to furrow the soil. Plowing is used to loosen heavy soils and to elevate the seedlings in wet sites. On elevated sites, plowing is performed with the contours. A packer, when appropriate, follows the plow to remove air pockets and maintain custom bed heights. Plowing increases seedling survival, growth rates and site index. (refer to the article: "There are no costs in Site Preparation"). Subsoiling is usually preceded by a shear and/or rake. Subsoiling (ripping) loosens the soil and captures additional runoff. Is performed by an 18 to 22 inch shank pulled behind a dozer. 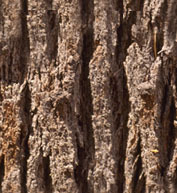 Subsoiling is usually performed on tracts with greater topography, deep sands, or rocky sites. Burning removes excess debris from tracts and controls smaller competition. Burns are performed on tracts that have an abundance of debris/competition, or on tracts that have been sprayed with a chemical herbicide, or on tracts that have been sheared, raked, and piled. Due to associated risks and banning burns, burning is not highly recommended, and only done when necessary.